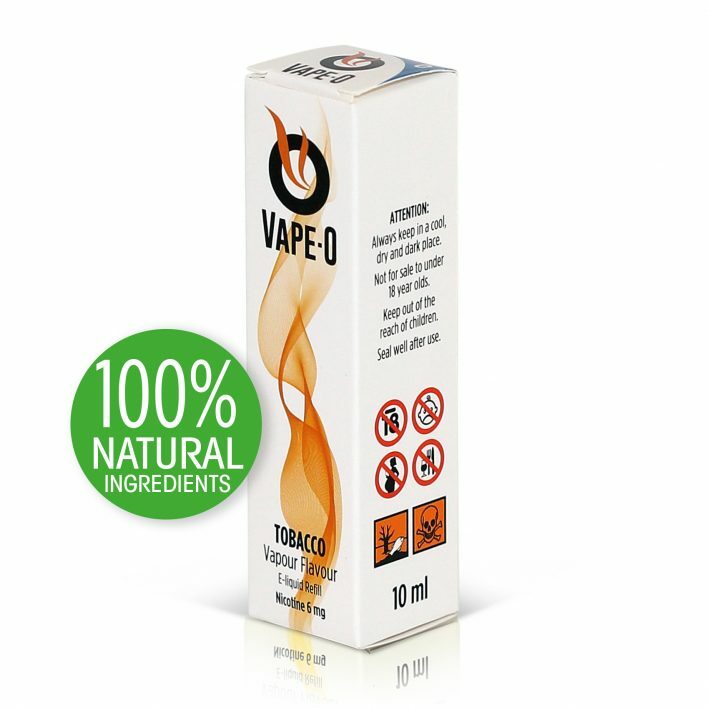 A Virginia blend based. 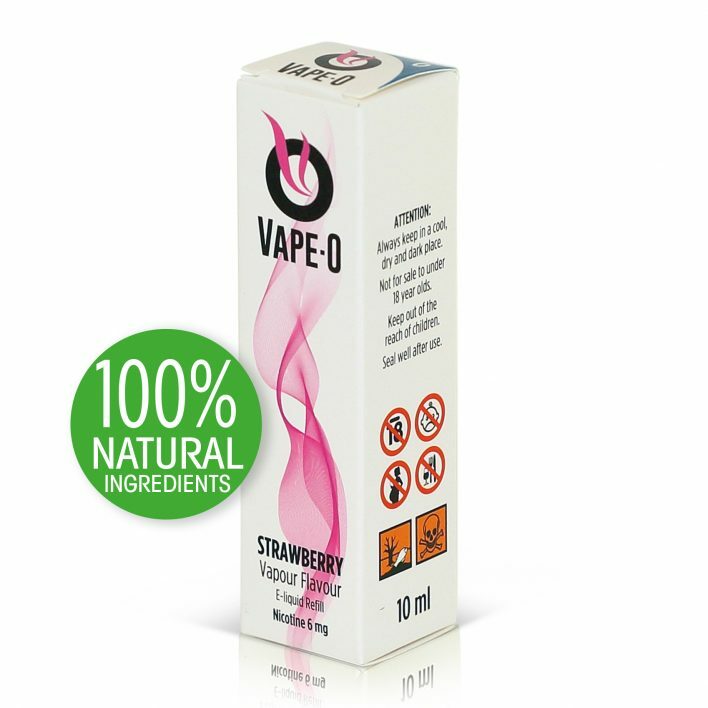 This is a great tobacco flavour to start you off on the vaping road to quitting those nasty ciggies. 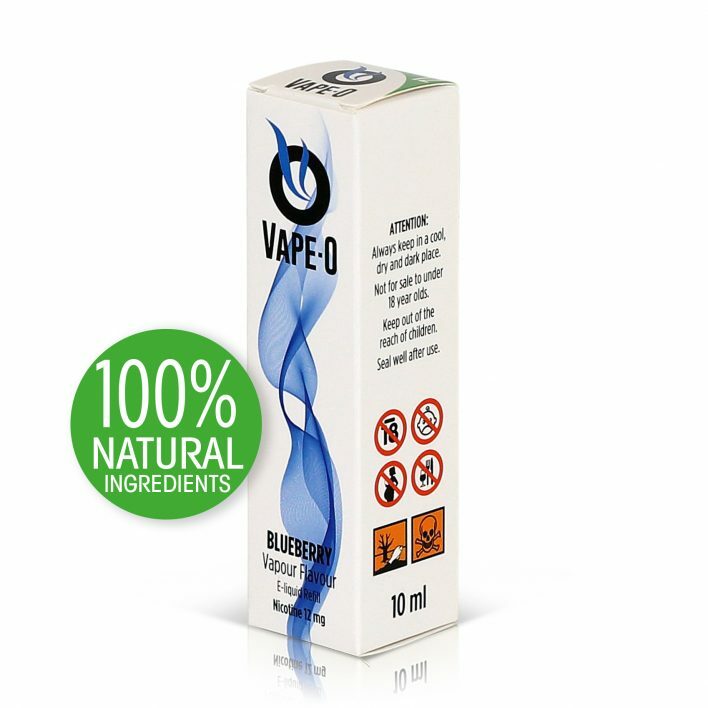 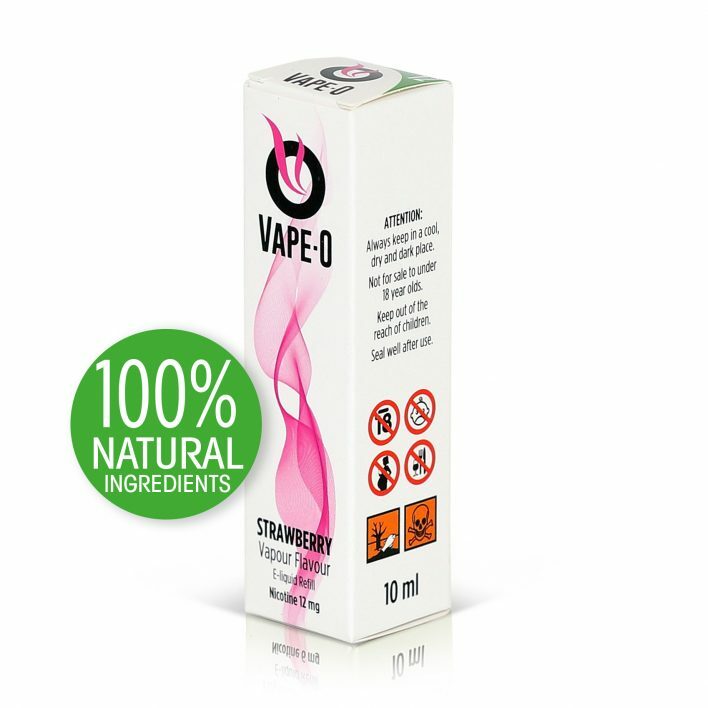 Extremely popular in our Vape-O community.